Traditional picture frame panels often have a thickness of >2.5 mm. 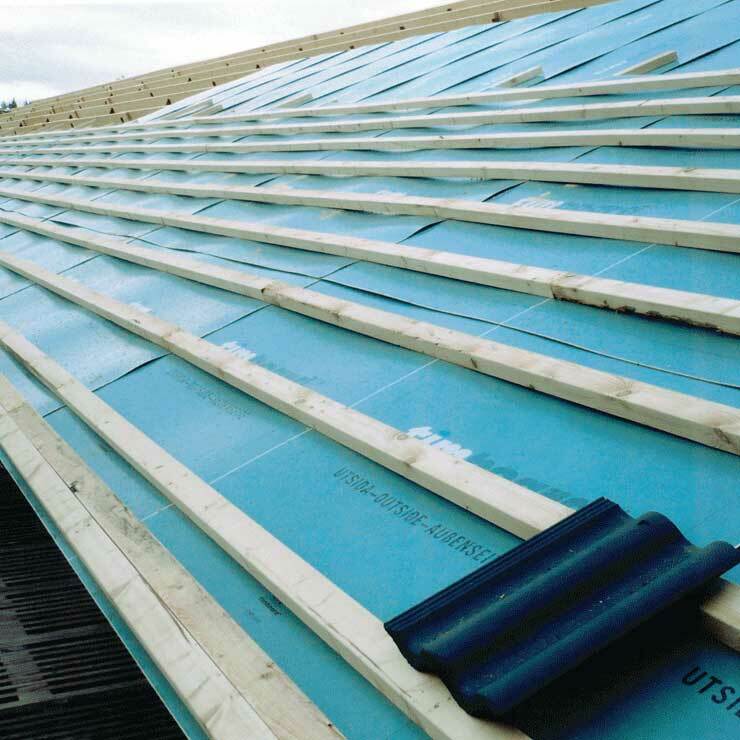 The standard Timboard™ panels are produced in a 1.7 mm calliper, providing the same strength with less material. Timboard™ panels can replace hardboard panels as a drawer bottom with the option of high quality print on the drawer bottom to give it a modern look. Timboard™ is extremely strong, easily foldable and has a smooth surface, which is even suitable for high quality printing. The board can also be laminated with decor papers in the precise colour of other furniture parts.